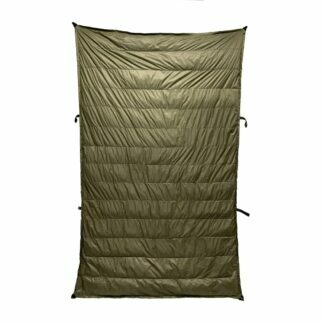 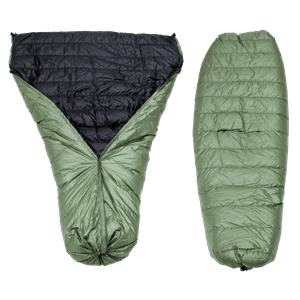 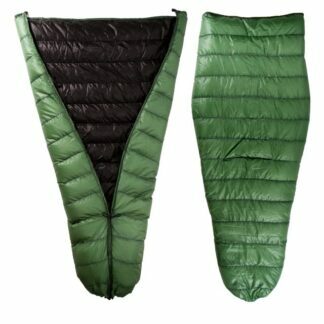 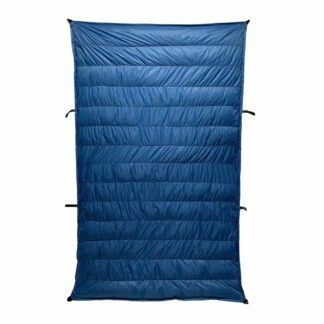 A top quilt offers warmth for less weight and volume of a similarly rated sleeping bag. 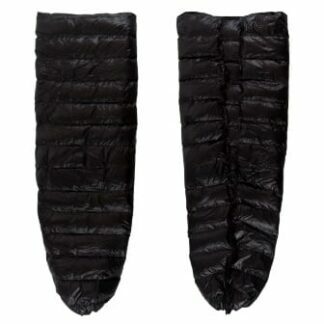 The underside of a sleeping bag is compressed and is provides no insulation. 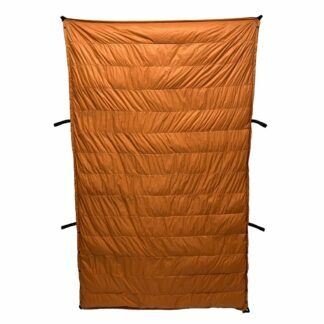 Top quilts remove the excess materiel and zippers to reduce weight and bulk.